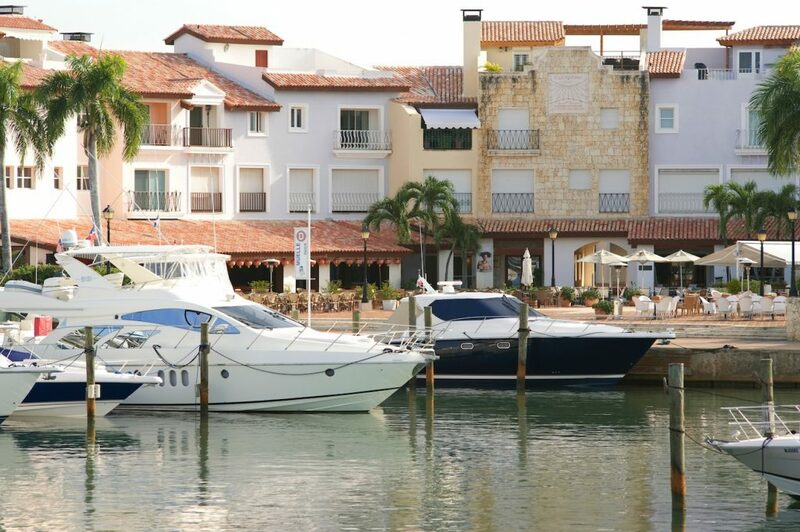 As Casa de Campo’s Developer, Administrator & Master Planner, Costasur establishes the guidelines and oversees every aspect of residential and commercial dealings at Casa de Campo. 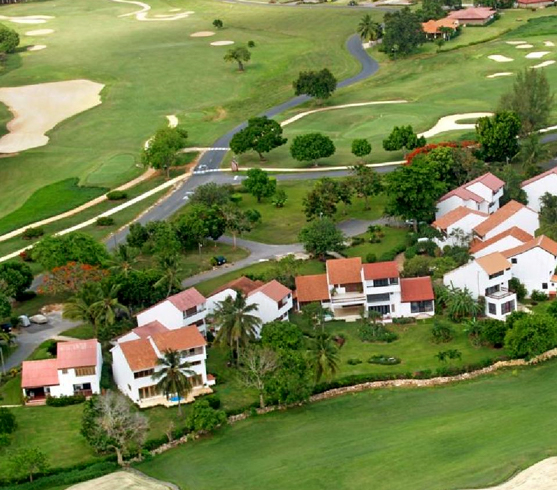 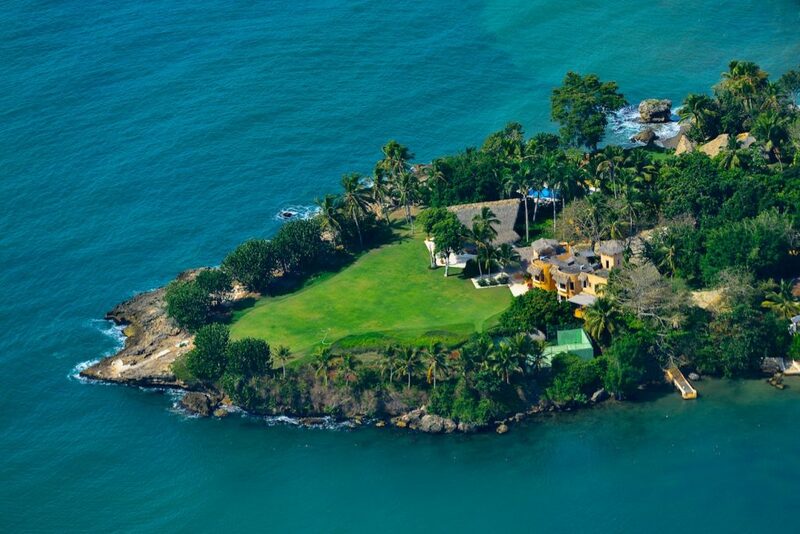 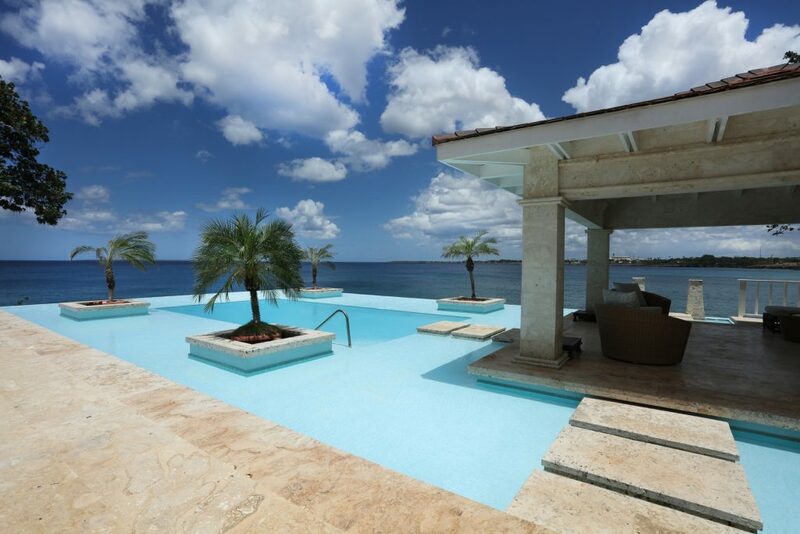 A large property such as Casa de Campo requires a skilled and passionate group of people to guarantee daily operations run smoothly, and the future of Casa de Campo remains bright. 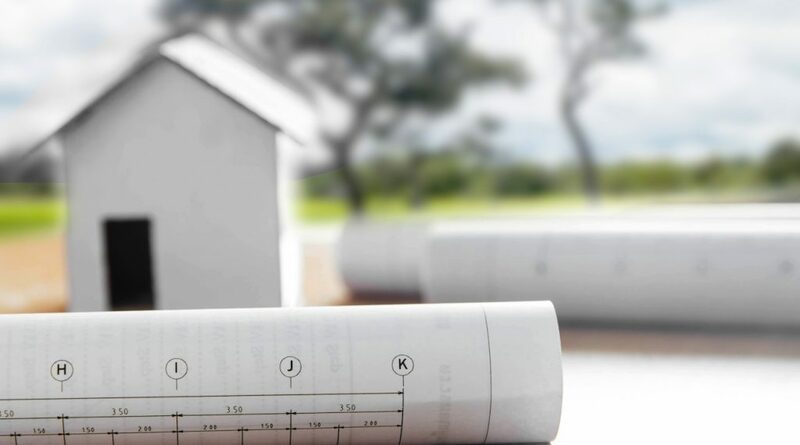 The company is constantly developing projects to maintain property value, preserve local resources, provide recreation opportunities and look out for the safety of the community.